The Thistle And Shamrock: Seasons Of Mist From the Celtic colors of Cape Breton Island to the stunning autumnal displays of the Appalachian Ridges, we feature music from Maddie Prior, Dougie MacLean and The Critton Hollow String Band. 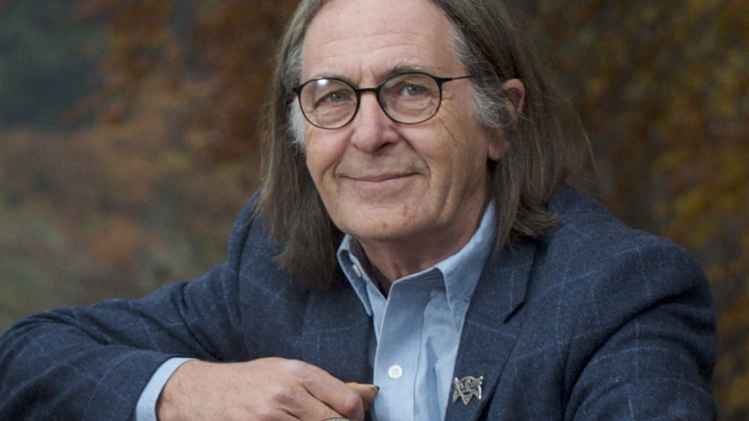 This 2010 episode of The Thistle & Shamrock includes music by Dougie MacLean. From the Celtic colors of Cape Breton Island to the amber of Highland Perthshire and the stunning autumnal displays of the Appalachian Ridges, we feature music from Maddie Prior, Dougie MacLean and The Critton Hollow String Band.